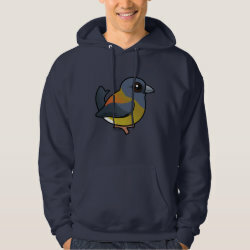 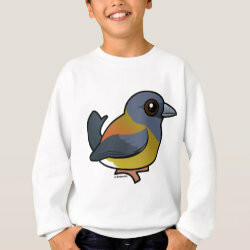 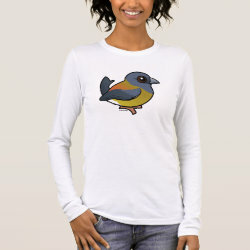 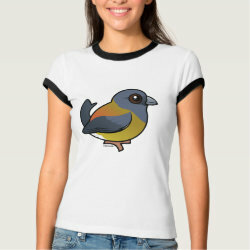 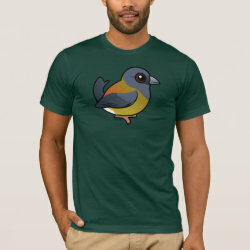 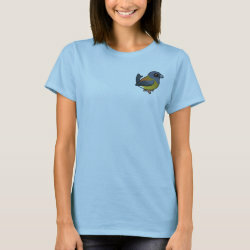 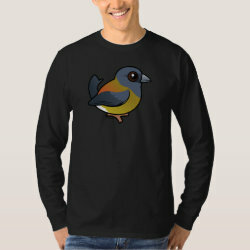 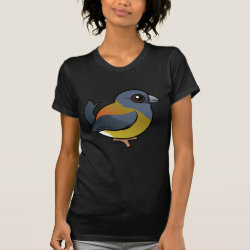 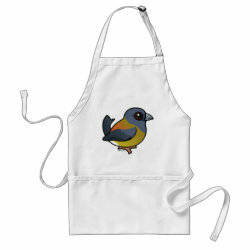 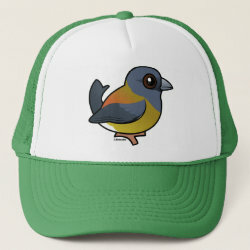 The Patagonian Sierra-Finch is a cute little songbird that lives in far southwestern South America. 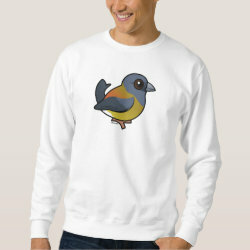 Their partially slate-grey plumage and sparrow-like behavior reminds some people of the juncos found in North America. 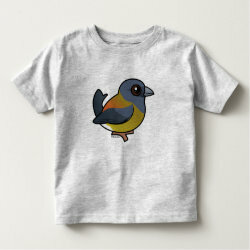 These little cuties eat seeds, fruits, and insects. 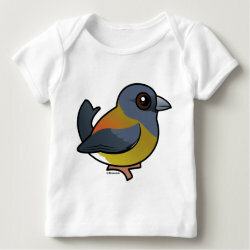 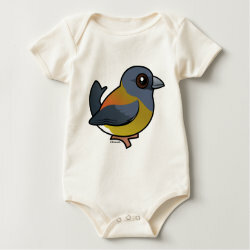 This is our totally cute Birdorable Patagonian Sierra-Finch!